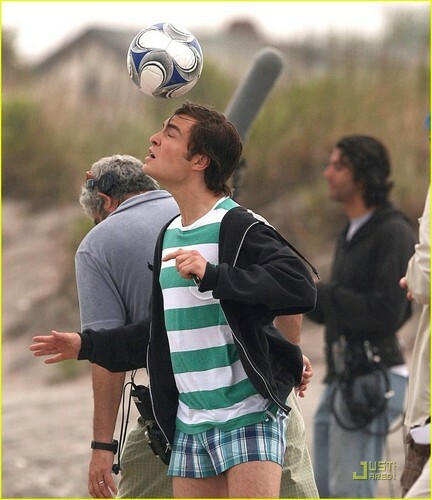 Ed on set of GG. Ed on set of GG. HD Wallpaper and background images in the エド・ウェストウィック club tagged: westwick ed ed westwick gossip girl chuck bass hot. This エド・ウェストウィック photo might contain サッカーボール and サッカー ボール.